Microgaming is popular for its excellent slot titles. 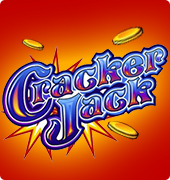 Cracker Jack is a great slot game title from this developer. It has a classic online slot design with a unique fireworks and explosives theme. 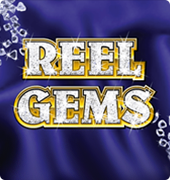 The gameplay is quite simple considering it operates on a single payline with three reels. The betting range on the slot is considerably wide offering players 0.25 to 10.00 credits per spin. The jackpot payout of the slot is quite lucrative. 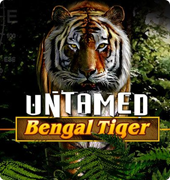 By landing the Wild symbol, players can get winnings equivalent to their bet multiplied by 5,000 coins. Having three symbols that match on the different paylines is the requirement for a win. The slot includes blue single bar symbols, red double bar symbols, and triple bar elements painted in yellow. These symbols are similar to the standard slot symbols. Mixing of the bars is also possible on Cracker Jack. A Purple Seven and Dynamite symbols are other icons which are available on the slot. 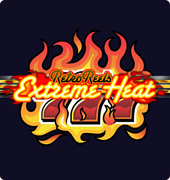 With the Dynamite symbol, players can get winnings by having either one or two of the icon on the central payline. It is important to note that this symbol offers a low-value. 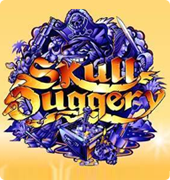 The game logo is the special symbol on the slot machine. If it completes a combo, it will function as a multiplier while it also serves as a Wild symbol. 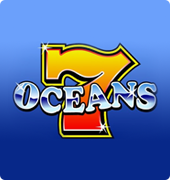 Getting 3 logos to appear on the payline results in a jackpot payout to players. Some excellent bonus features on the Cracker Jack slot include the Wild symbol. With this symbol, it is easier and faster to get a winning combination. Another feature is the multiplier function of the Wild symbol. 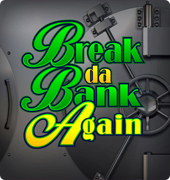 Lastly, this slot has a 5,000 coins jackpot payout. The availability of a practice mode on this free slots game is one of the great features of the video slot. It gives new players a feel of the game without the need for real money.